The Five Minute Literacy Box and The Five Minute Number Box have been opened by children of all ages since 2003. Since then, the activities and materials have evolved with best practice dyslexia teaching. When Jane Kendall (BA, Dip RSA SpLD) founded Five Minute Box she realised the effects that early failure has on self esteem and the impact that anxiety has on working relationships in families and peer groups. Jane worked as a Primary School class teacher, Inclusion manager and trainer of Teaching Assistants in the UK. With her training and experience in Specific Learning Difficulties, she observed that many children in each class were struggling with English and Maths early in their education. 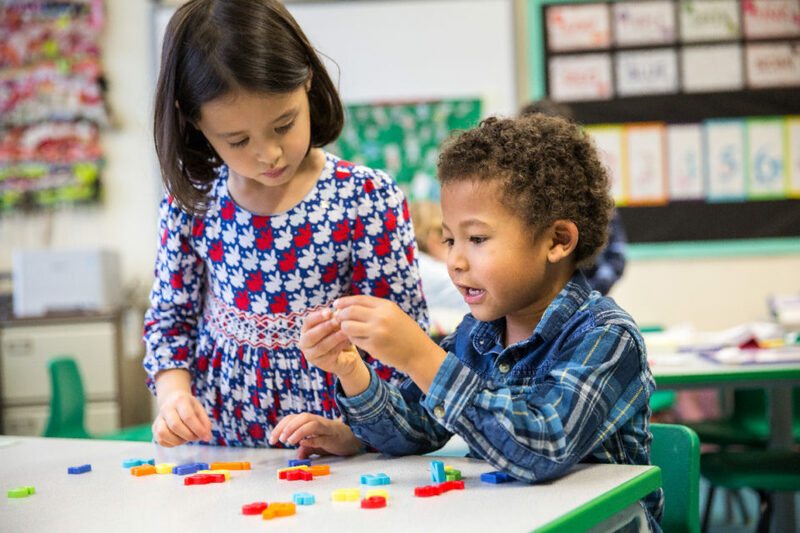 She found that using structured multisensory programmes of specific games for just a few minutes each day helped children overcome their difficulties while learning strategies to help themselves. Five Minute Boxes are now used by children all over the world. Early use of Five Minute Box interventions helps identify children with potential specific learning difficulties such as dyslexia or dyscalculia. The activities adapt to each child’s differences. Children love taking ownership over their learning using the Boxes. They learn organisational and sequencing skills and help to choose their session goals. Children experience success, which motivates them further. I was very impressed with the progress they helped pupils to make.